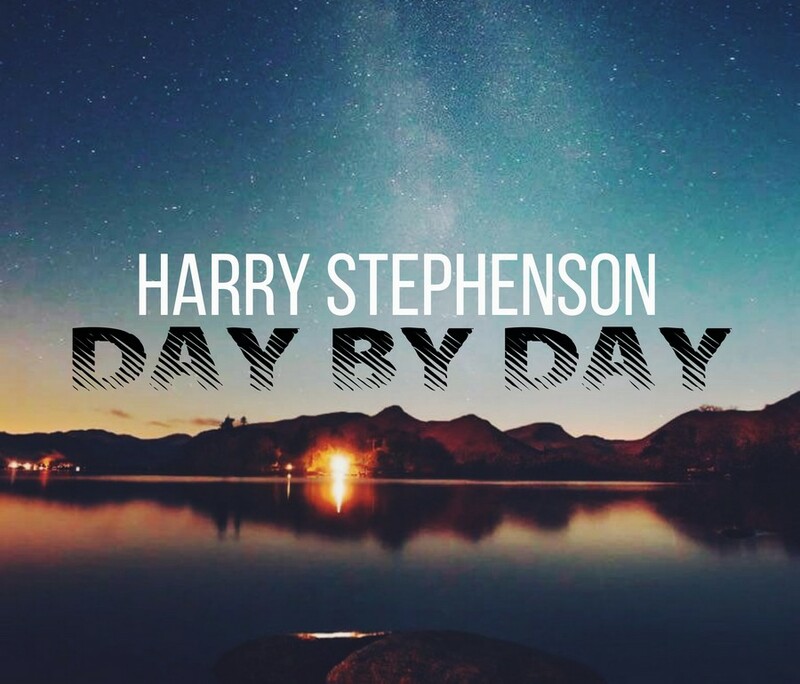 Harry Stephenson is a musician from Cumbria, United Kingdom, father of two, writing about life experiences. Likes to make music to help lift people up with meaningful lyrics and catchy riffs and hooks. His music draws inspiration from likes of Frank Turner, Jake Bugg, Ed Sheeran, Passenger, The Estrons. Big fan of punk rock but at the same time enjoys playing acoustic stuff. Meet You is an upbeat and optimistic track, Harry's vocal is high and bright, this song encourages us that every day is a new beginning and everything can always change for the better. Best Friend - an intimate personal track with strong guitar and drums feature. It brings up the old saying " keep your friends close and your enemies closer" but in this case the line changes to " keep your family close and your enemies far..."
Infinity - gentle piano based ballad that just highlights the intimacy of the track. Each chord on the piano sounds like a bright mountain stream. Certainly a song to remember. You're Not Alone - this time we are back in a joyful mood. Once again Harry proves he is not only a good writer but also a singer with an unmistakable style. "Hold your hand high and do just what you're told.."